Join Mega Club. Mega Kids Club and Mega Ice Club to get great privileges! 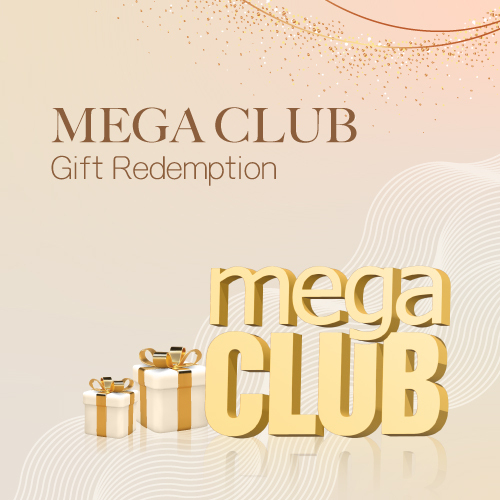 Upon spending in Fashion^ or Kids Clothing/ Products/ Entrainment# merchants to enjoy Mega Club double points reward* from Mar 1 to June 30. *Purchases must be made within this promotion period (i.e. from not until 30th Apr, Monday to Friday only, except Public Holidays). 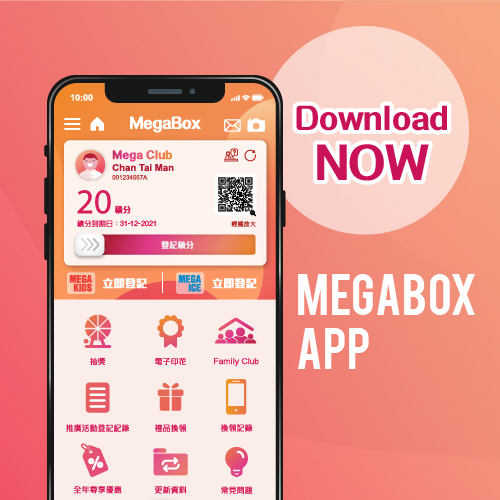 Upon a merchants’ machine-printed receipts together with UnionPay / EPS / credit card sale slips within 30 days from transaction (including the start day and end day) to register for membership and redeem Mega Club bonus points. Each machine-printed receipts together with sale slips can redeem maximum 40 points. Each person can join this campaign by using maximum 2 set of same merchants’ machine-printed receipts together with UnionPay / EPS / credit card sale slips. - Member and UnionPay / EPS / credit card holder must be the same person. - Members must present Mega Club membership card to redeem points and/or premiums. - Upon a merchants’machine-printed receipts together with UnionPay / EPS / credit card sale slips within 30 days from transaction (including the start day and end day) to redeem Mega Club bonus points. - Members can only redeem at most 20 points for receipts of spending over HK$2,000. - Do not accept receipts of banking service, recharge service, mobile SIM card recharge, bill, tuition (except Mega Ice), membership, purchase of gift card, gift voucher, cash voucher, discount card etc, concert ticket, movie ticket stub, sales venue or booths receipts, hand written or reprinted receipts. - Membership cards must be presented to participate in any events and promotions. - When redeeming points, members must present receipts with card holder names same as the names on Mega Club membership card. - Points must be from single membership card when redeeming premiums. Points from different membership cards cannot be used in conjunction with each other. - Each set of receipts can only be used for one promotional offer and one redemption. - Customers must provide details of their merchant’s machine-printed receipts for identification purposes whereas MegaBox Development Company Limited reserves the right to take photos of the receipts for verification. - Each person can only redeem each of the above premium once per day. - Redeemed premiums cannot be exchanged for cash. - If membership cards are defaced, damaged, altered or lost, members should apply for a replacement card and HK$20 administrative cost will be charged. - Daily quota applies to all premiums while stock lasts. Redeemed premiums cannot be returned or cancelled under any circumstances. - When redeeming premiums, staff of MegaBox Development Co. Ltd. reserves the right to verify cardholders' identities. - Terms and conditions apply, and are subject to change without prior notice. 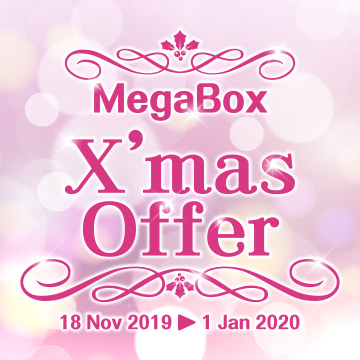 Enjoy supreme offers at MegaBox selected merchants with Mega Club membership card! 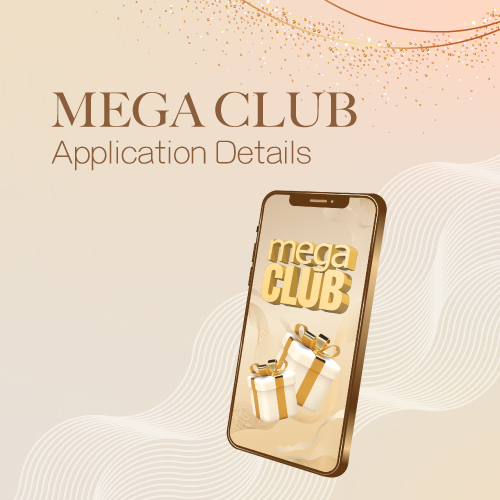 Simply spend upon more than HK$300 could become a Mega Club member to earn points and redeem selected gifts with designated points! Upon a merchants’ machine-printed receipts together with UnionPay / EPS / credit card sale slips within 30 days from transaction (including the start day and end day) to register for membership and redeem Mega Club bonus points. Each machine-printed receipts together with sale slips can redeem maximum 20 points. Each person can join this campaign by using maximum 2 set of same merchants’ machine-printed receipts together with UnionPay / EPS / credit card sale slips. View Terms & Conditions. 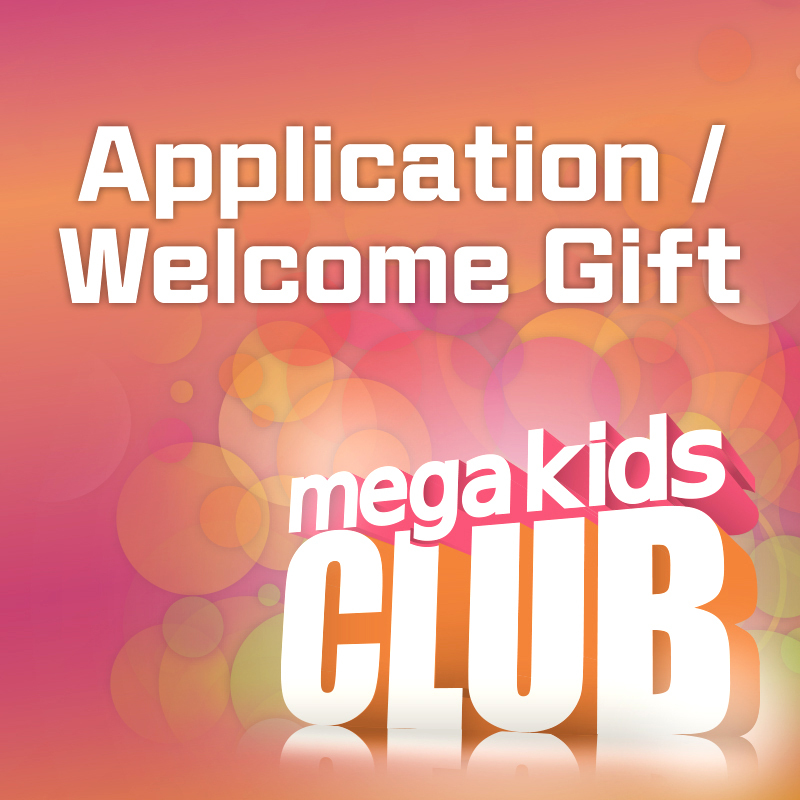 Mega Kids Club members can enjoy gift offers, a welcoming gift, merchants privilege offers and special activities. 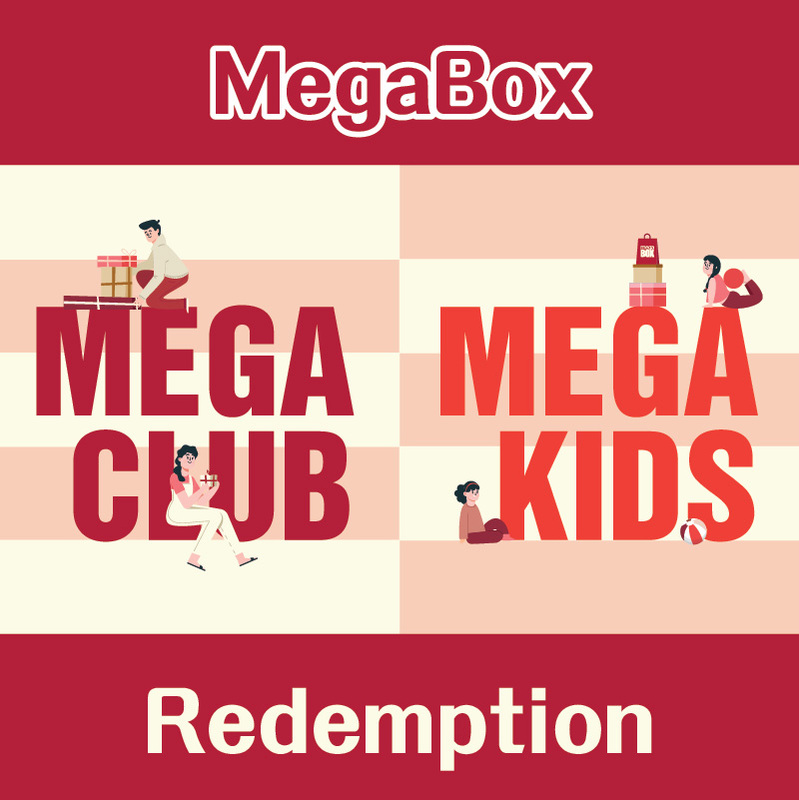 Simply spend more than HK$300 and become a Mega Club member, and spend more than HK$100 in selected stores and your kids can become Mega Kids Club members! View Terms & Conditions. Enjoy supreme offers at MegaBox selected merchants and Mega Ice with only one Mega Club member card! 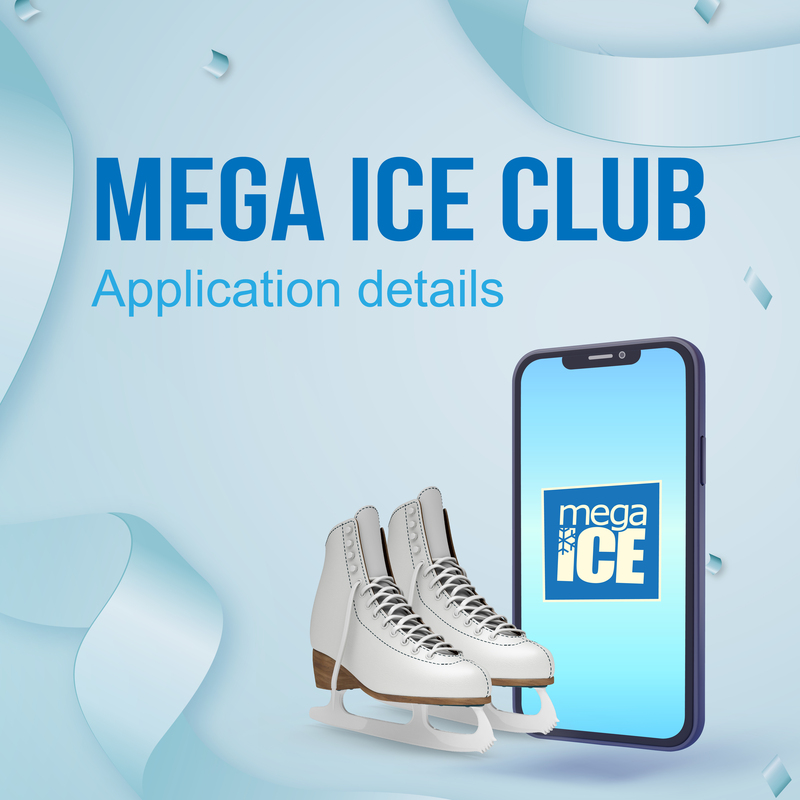 Simply purchase 2 regular skating tickets or pay HK$20 membership fee could become a Mega Ice Club member to earn points and redeem selected gifts with designated points! Please visit Mega Ice Website for more details. 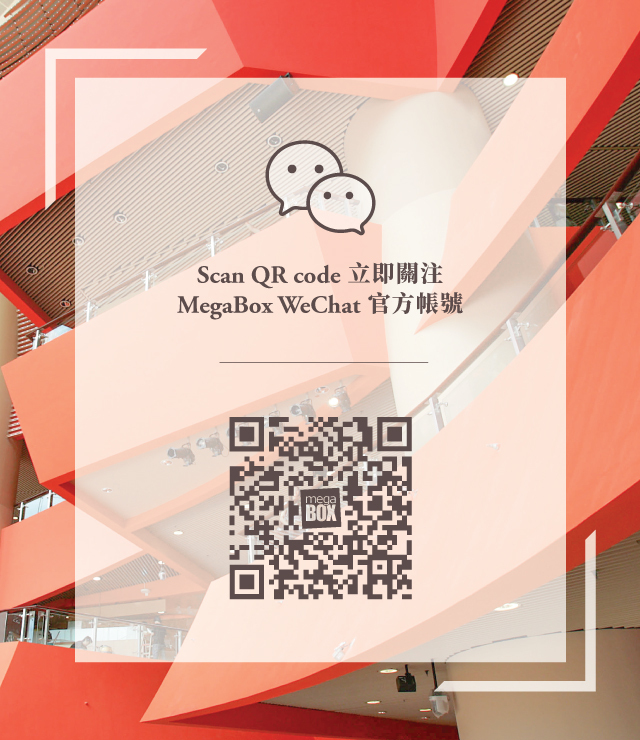 MegaBox App provides customers a brand new shopping experience by lots of shopping and dining deals! 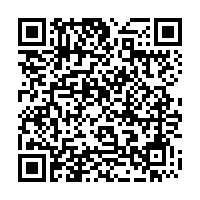 Scan the QR code or go to the Google Play store. 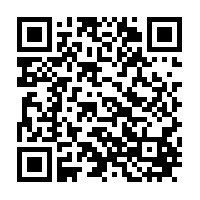 Scan the QR code or go to the App Store.